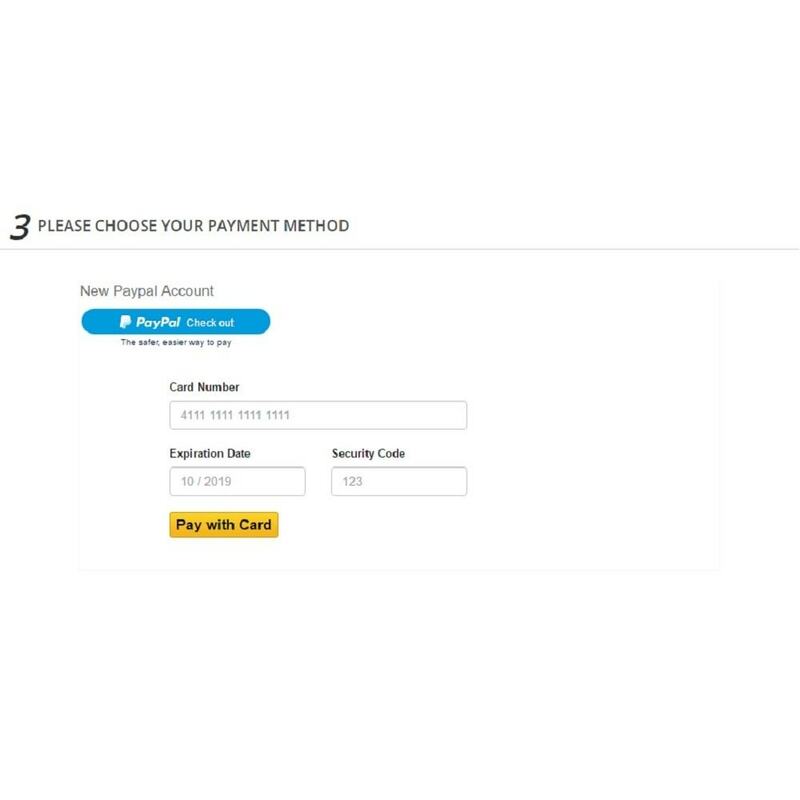 The Braintree Payment module allows you to accept payments using Braintree Merchant. 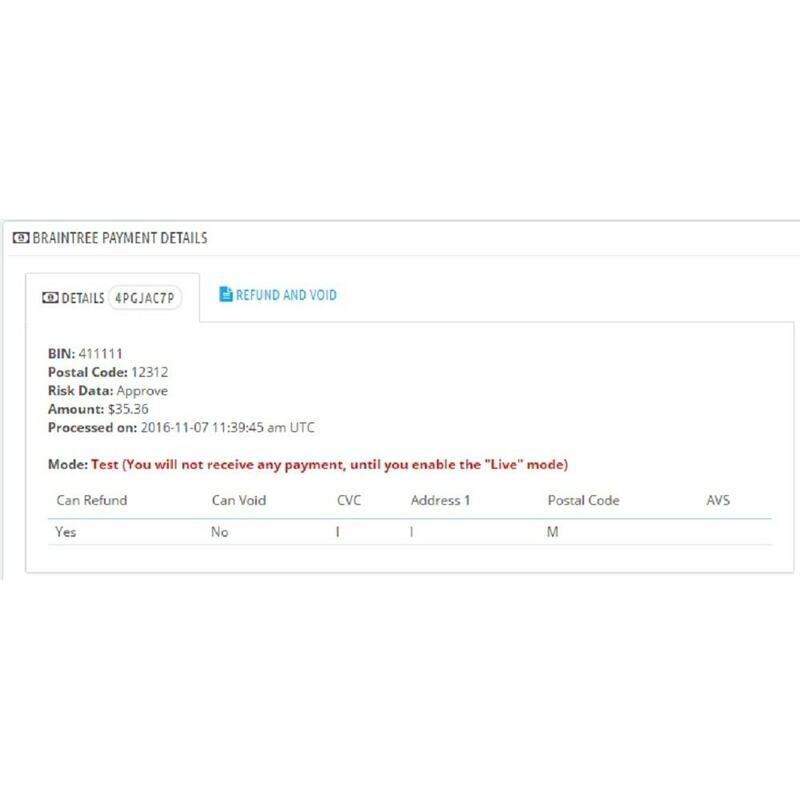 Customers stay on your website and the payment module communicates directly to the Braintree gateway to authorize the transaction. Credit Card information is not stored on your servers, it is only collected, encrypted and transmitted to the payment gateway. 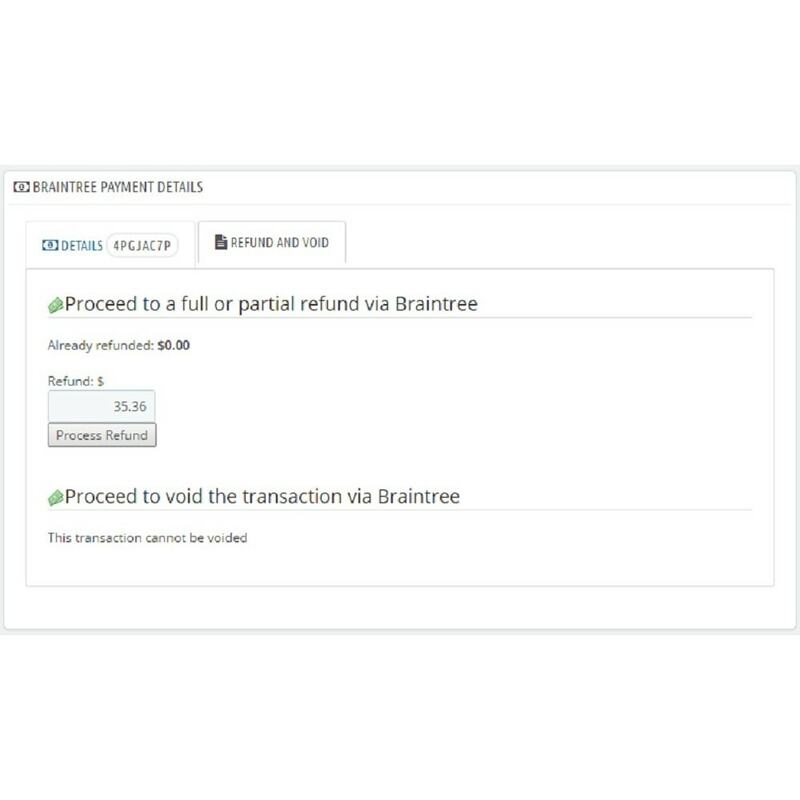 Once the transaction is complete, the Braintree transaction ID is stored with in your order details. Note: This module is not compatible with Braintree Marketplace. 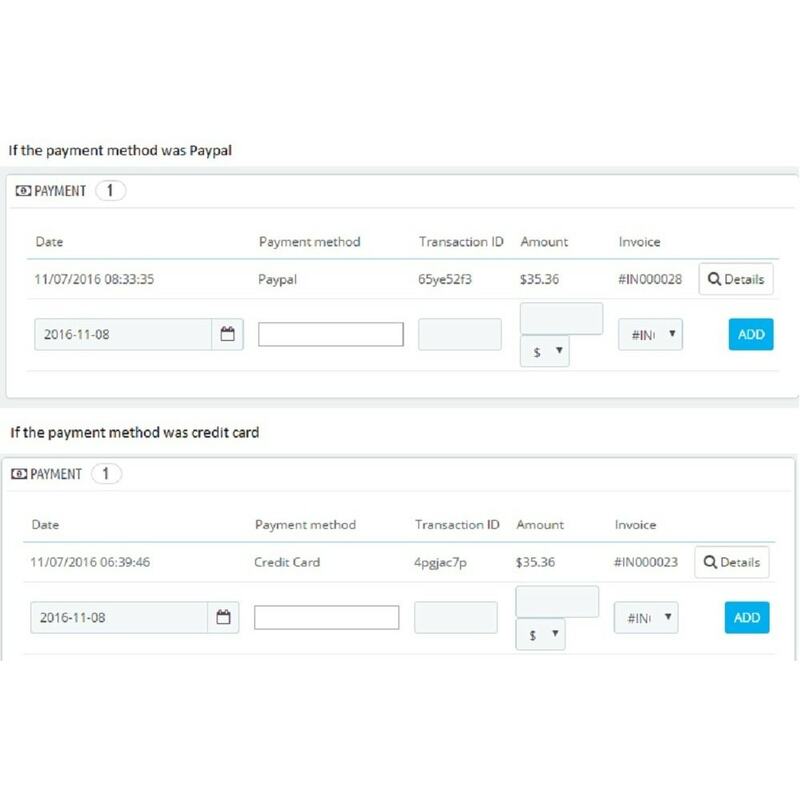 Merchants can choose to Capture funds immediately, or at a later date. 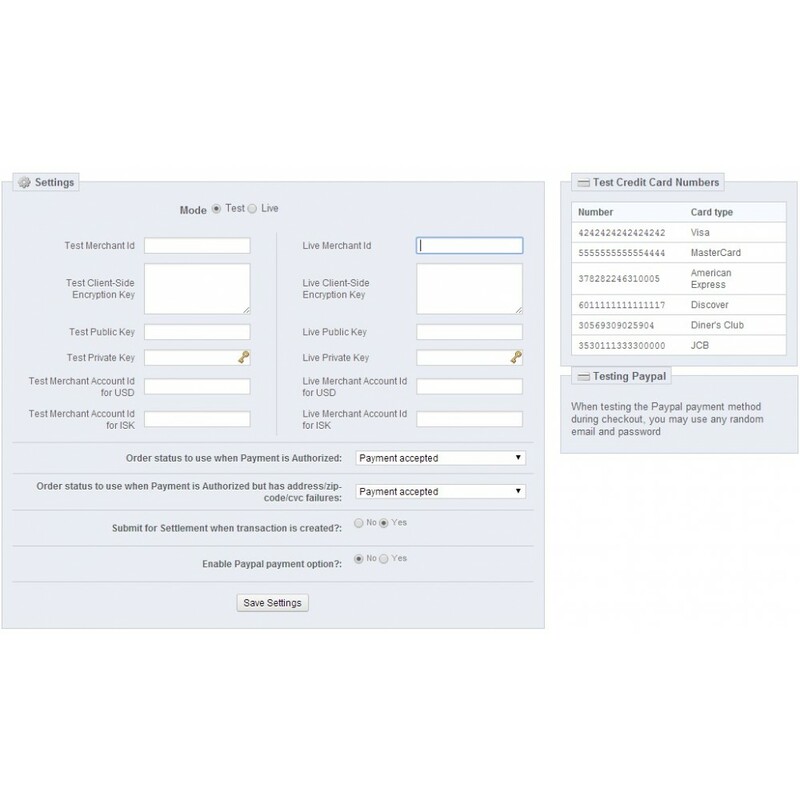 This allows you to obtain an authorization and capture later after products have been Shipped. Please read the following considerations and do your research before making your purchase. Refunds will not be authorized if you encounter these types of issues after your purchase. 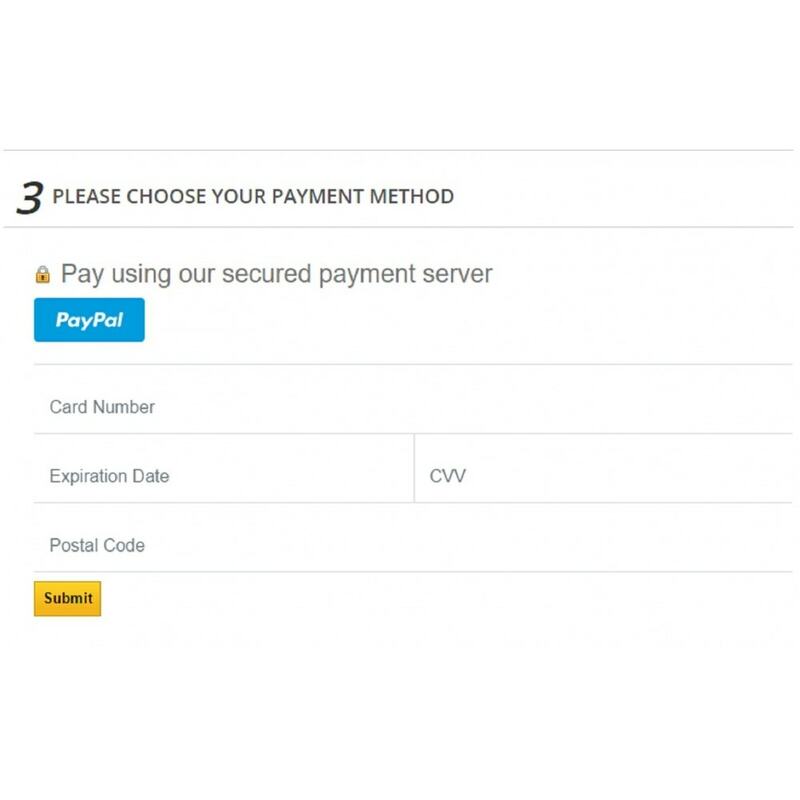 Our Payment Modules are only designed to work with the standard 1 or 5 page checkout process included with Prestashop. 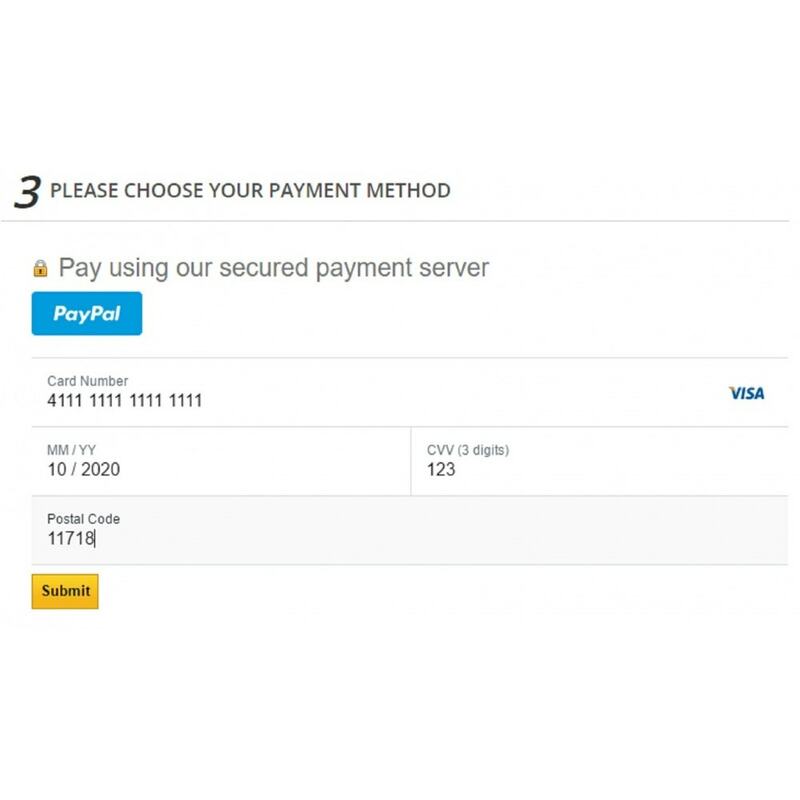 If you choose to use a custom one page checkout module, then you may encounter issues with the check out process. 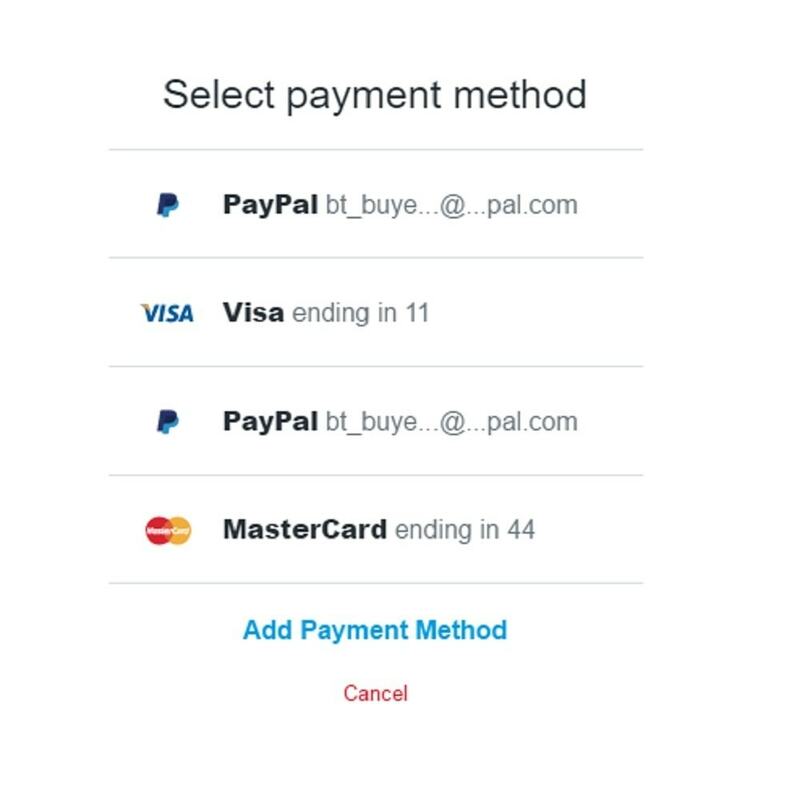 You should confirm with the Author of the one page checkout module that they have tested and will provide you with support for their module. 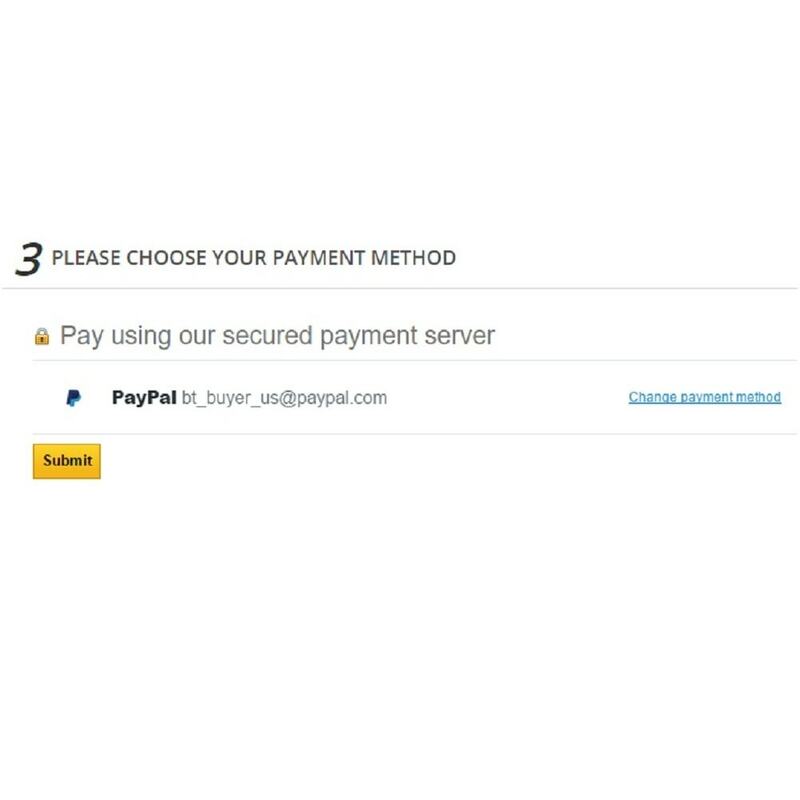 We will not be able to offer you support if you choose to proceed with using a custom one page checkout module. Please read the following article and speak to Braintree support about the products that you sell before your module purchase. Braintree may decline your application if they determine the products or services being sold are too risky for. 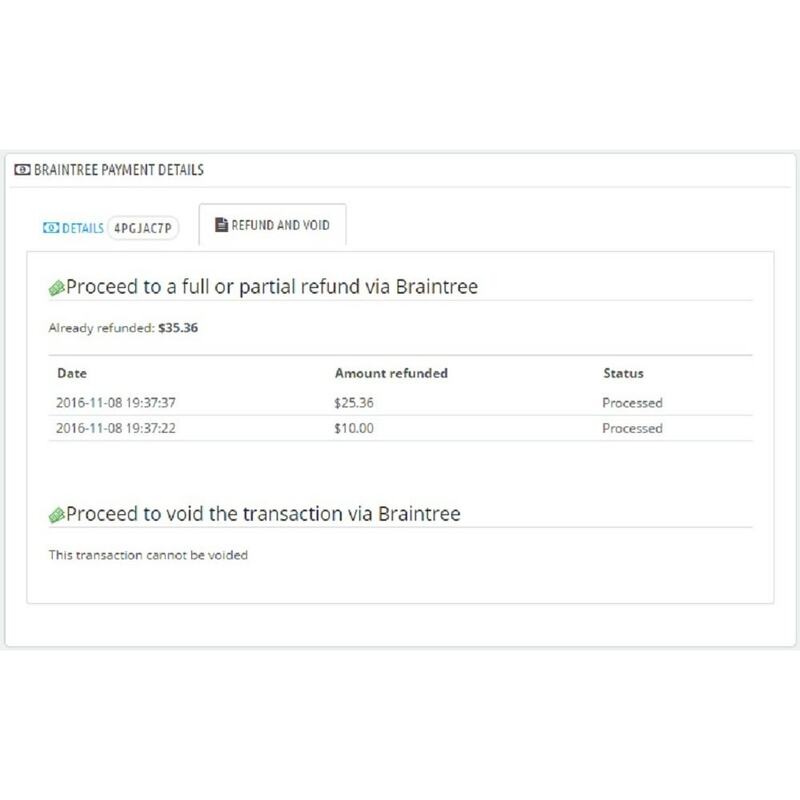 Your customer can choose to store their Paypal accounts into the Braintree Vault. 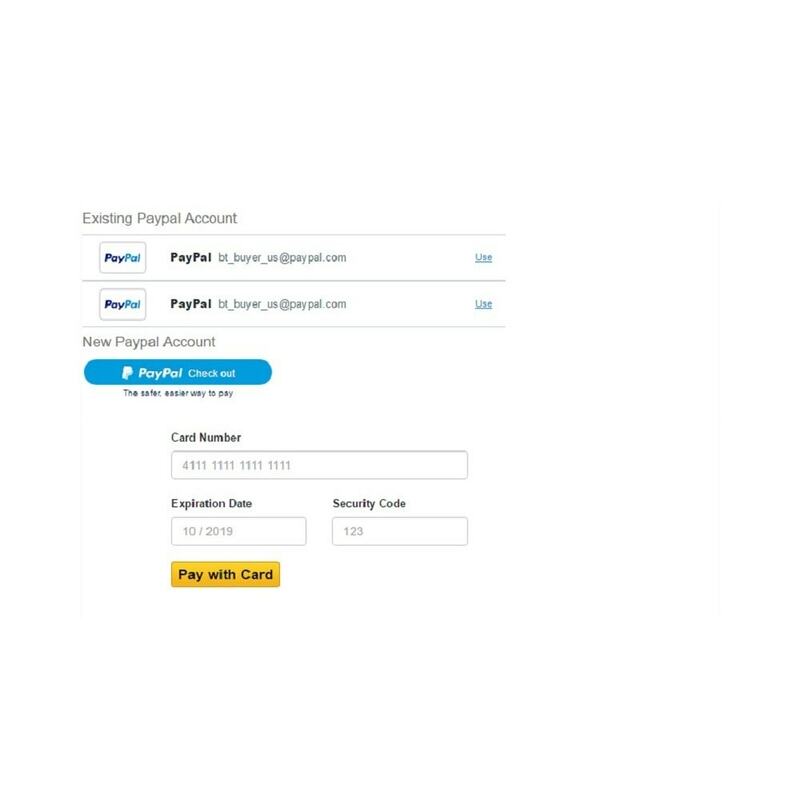 Returning customers can then choose to use their existing Paypal account to pay for subsequent orders. To use Apple Pay, an Apple Developer Account may be required to perform testing in the Sandbox.